Everyone who has seen my photobooks wants to have one made too. They’ve constantly asked me about the how’s and the where’s of it. I’ve decided to dedicate a post to answering those questions. Why not? 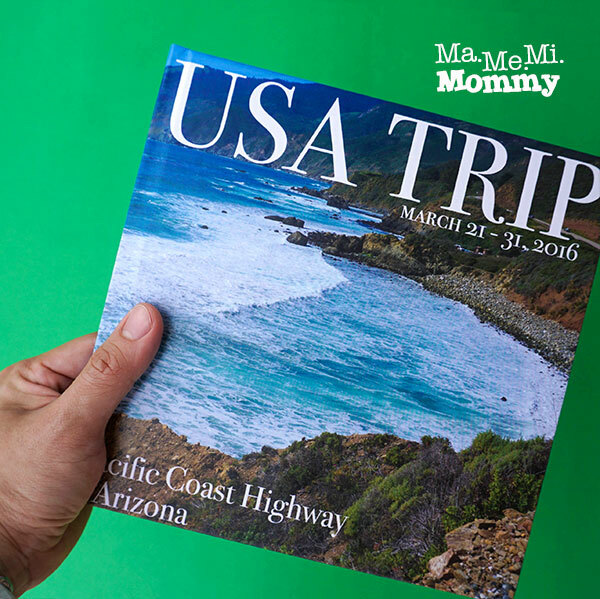 It’s a beautiful way to showcase your travel photos, your baby’s month-by-month photos, even your Instagram photos. It’s also a great way to organize the thousands of photos residing in your computer that you’re too overwhelmed to look at. It sure beats having them printed out and putting in a boring album. Where do you have it made? There are many printing companies that offer this service. 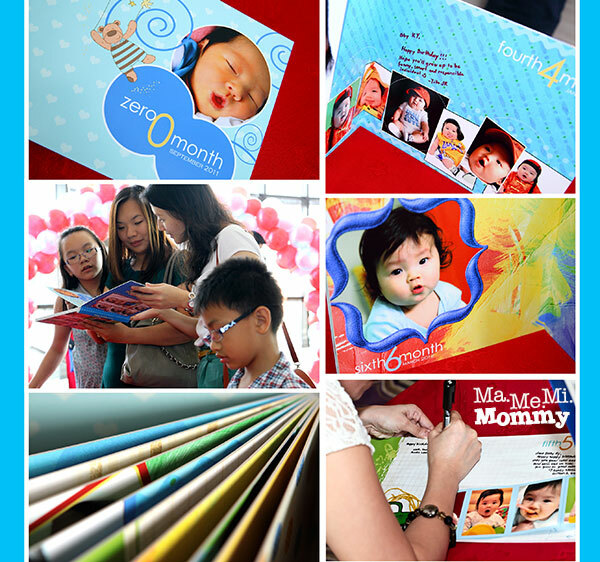 So far, I have tried the services of Photobook Philippines, Fans Digital, and Shutterfly. The latter caters more to the US market though. For regular books like this, I go to Photobook Philippines. On the other hand, for thicker and sturdier individual pages, I go with Fans Digital. It all depends on the size and the type. P759 – 8″x8″ Small square imagewrap standard hardcover, 40 pages. 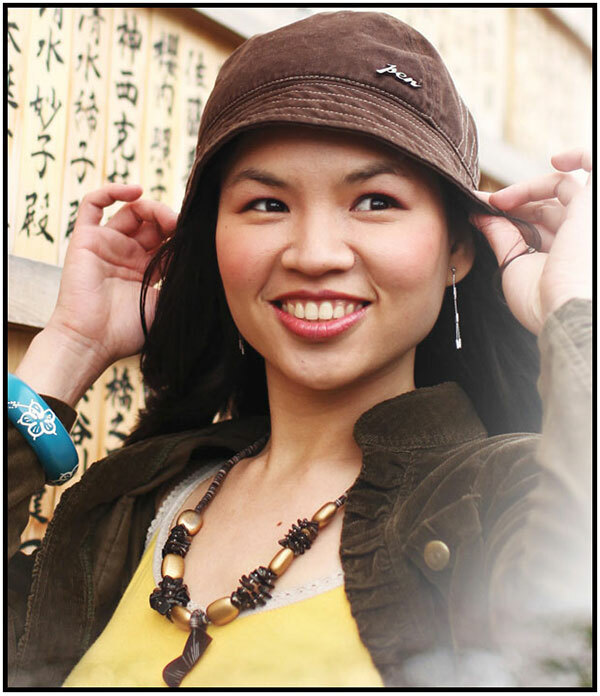 Photobook Philippines always has vouchers available in deal sites (MetroDeal, Ensogo, etc.) so I bought a voucher for only P499 (regular price is P3000). They do charge a steeper shipping fee though because the books are shipped via DHL from Malaysia. The shipping fee also depends on the type and size of the book. For this one, I was charged P260 for it. P1,269 – 11″ x 8.5″ Medium Landscape Imagewrap, 40 pages. Like the one above, I bought a voucher for this worth P949 (regular price is P4000). The shipping fee was P320 for this because it’s bigger. 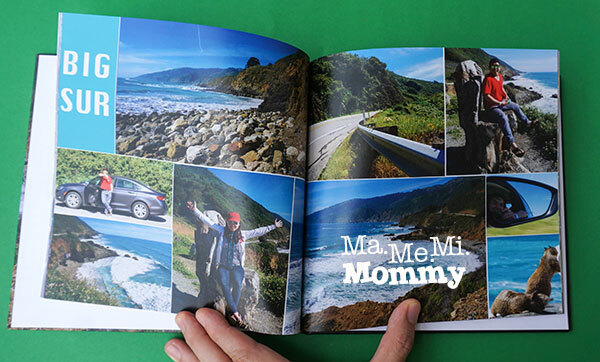 P3,000 – 10″ x 8″ Landscape Magazine Style Book with dust jacket, 20 pages. This is the one from Fans Digital and there is no voucher for it. It’s on the pricier side but I needed the sturdy built as I used this kind a couple of times as a guestbook where people can write their messages on. Can I make my own book even if I don’t know how to do layouts? Creating books is easier than ever. 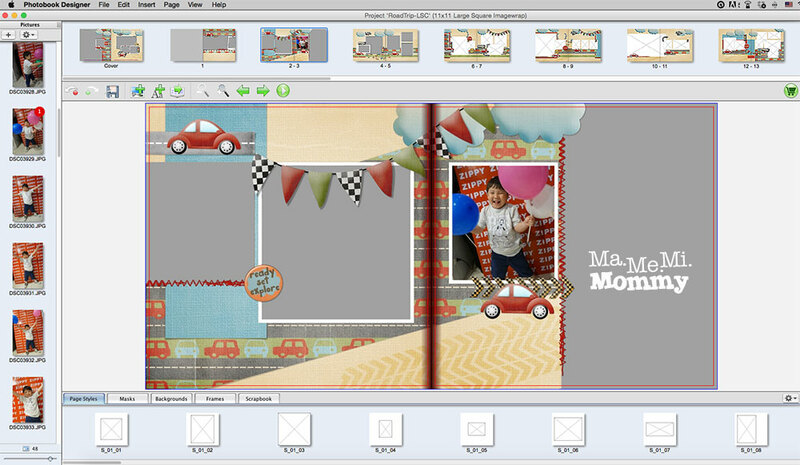 As with Photobook Philippines, it has a software ready for download even with readymade layouts prepared for you. All you have to do is load your photos and drag and drop them into the boxes. Easy peasy! Other companies, like Shutterfly, have an online platform (no need to download) for you to work on your book. That still sounds too complex for me. Can you help me? Very informative indeed! This article is so timely because I am thinking of getting services from any photobook makers and I don’t know who to contact. 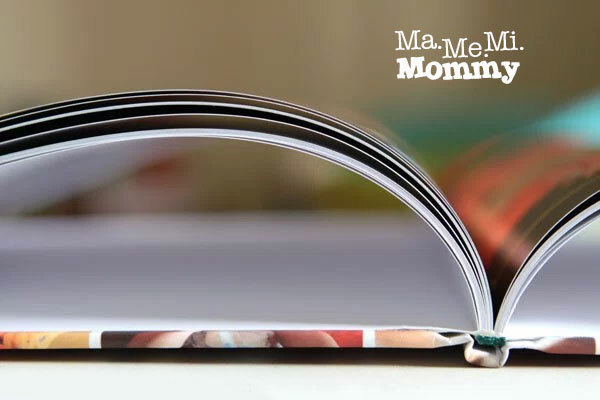 Nice article, Mommy! I’ve always wanted to try photobook but I haven’t pa. 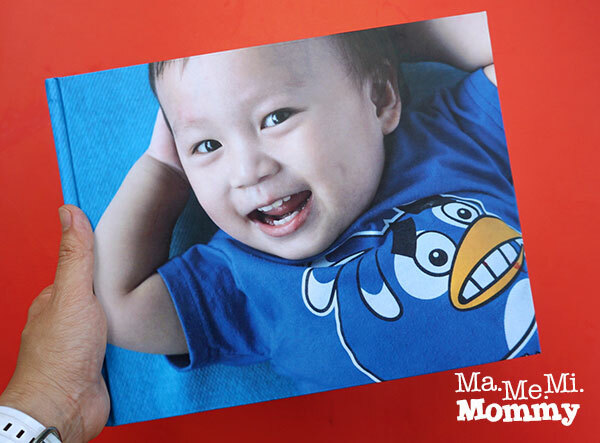 I am used to printing my kids pictures lang. So this is a great idea aside from printing it mas maganda syang tingnan in a book. This makes a good coffee table book. So nice to be able to through special moments in your life. I am seriously considering photobooks. I have a lot of photos of our small family that I had printed a few years ago, but I haven’t had the time to put them in decent photo albums. I’ll definitely contact you if I encounter problems along the way. Thanks! I always wanted to try this one out. It is more sturdy than the old photo album. I still like having hard copies of pictures other than having them all uploaded in the net or saved in CDs. Thanks for sharing. 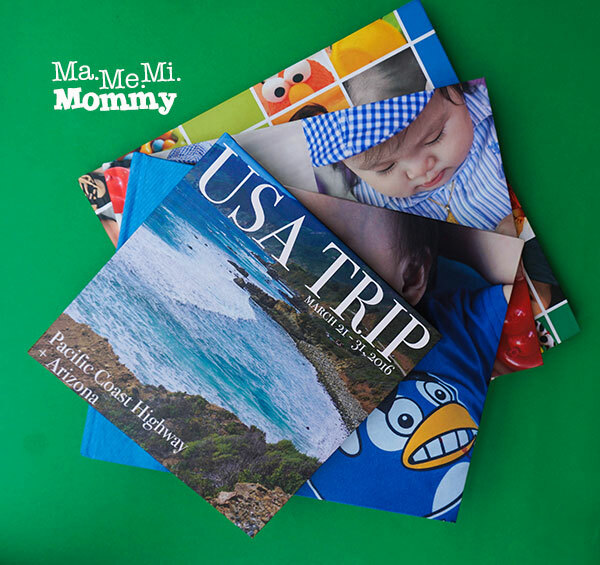 My eldest daughter’s photo book was made from Shutterfly! 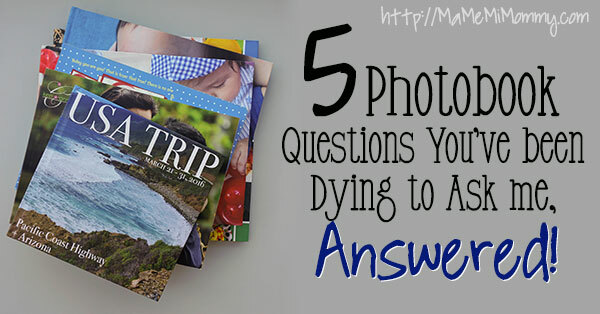 I love photo books! It was nice seeing you at the Humer event! Been wanting to keep my boys photos in one album similar to this. But with the so many photos we have plus having four boys, di kaya mamulubi ako? Ehehe. But seriously, this is such a neat and cool idea of keeping memories. We don’t have a photobook yet, with this digital world I thought that everything should be in USB or hard drive haha. When I saw some samples here I think I’ll be using this Photobook GCs that I’ve got soon. Mhaan A recently posted…Baskin-Robbins’ Reveals the Scoop of the Month + newest delighted treats for everyone! 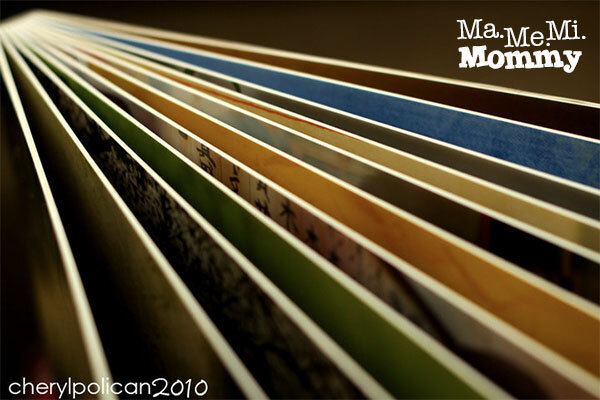 I tried making a photobook once via Photobook Philippines but never got a chance to finish it. Hopefully I’ll be able to find time for it soon. I have so many photos in my hard drive! I’ve been wanting to create a photobook for my kids pictures for the longest time! Hopefully I get around to it and I’ll be sure to watch out for those deals. Louisa recently posted…Goldilocks Celebrates 50 Years! Happy Birthday Goldilocks!